Top 3 books of 2017: A guide as to the must reads of the year and how to offload previous reads along with finding new books to read too. 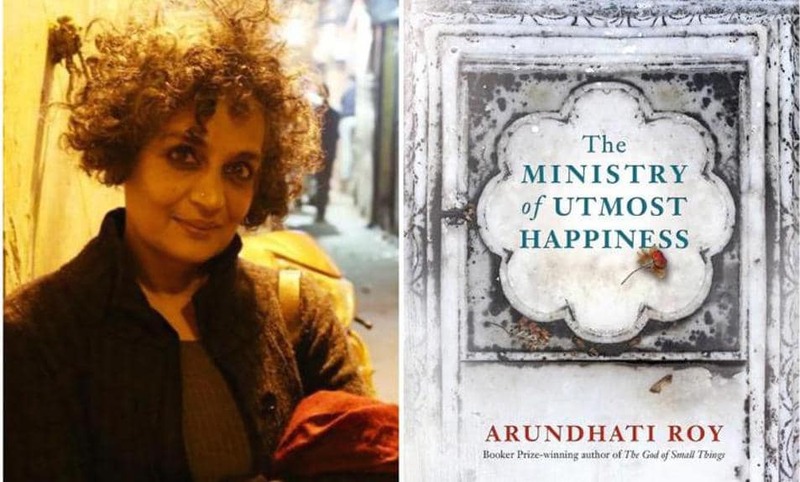 Pictured India’s Arundhati Roy with her best seller, The Ministry of Utmost Happiness. Top 3 books of 2017: A guide as to the must reads of the year and how to offload previous reads along with finding new books to read too. 2017 is coming to its end and there are plenty of books released this year. It is said that it is so far the best year for the bookaholics. The books which the filched the notice of the book lovers are written both by Indian writers and foreign writers. We will now discuss the top 5 books of 2017. The Ministry of Utmost Happiness: The book is written by Arundhati Roy, who first started her writing in the year 1997. The god of small thing, was an instant hit in that very year. However, she never came back with other novels, until 20 year later she wrote The Ministry of Utmost Happiness. The genre can be said as a Political Drama, which generally focuses on the lives of human being, which were being affected in the time of the Partition. This masterpiece from Roy is a must read for every book lover. If you haven’t read the book yet, it is time should get one and if have read it once or twice, then you can very well sell book online for some extra cash. The Destroyers: This is yet another masterpiece of the year, written by Christopher Bollen. The genre of the novel is Suspense Drama. We have all thought of getting a super luxury life of our friend’s, who is very rich. The story revolves around a guy, who lives in New York, shifts to his friend’s, after his parents died. He thought that the life there will be luxurious with private jets and all, and it is. However, he gradually understands the purpose of his friend to take care of him. The end of the movie gives us some real message about our human lives. If have this book with you, you can sell book online at a lower price, so that the needy can have a read. 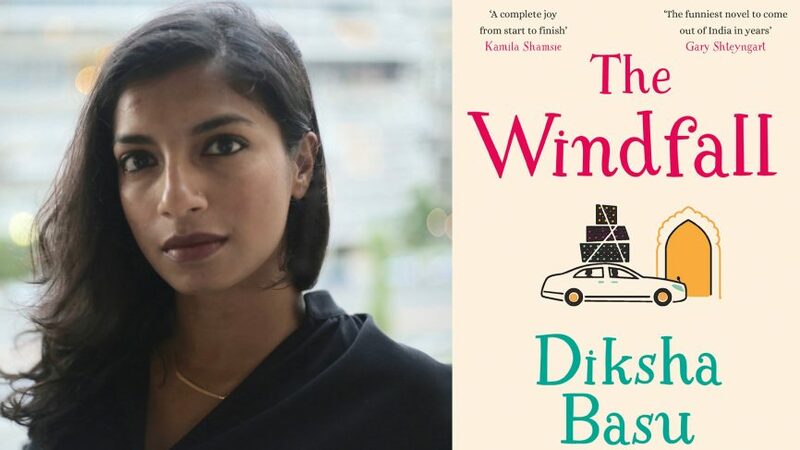 Top 3 books of 2017: Pictured India’s Diksha Basu, author of The Windfall. The Windfall: This is must read for the bookaholics over there. The book is written by Diksha Basu, and it is a cultural comedy. The book is full of humor and comedy and there is not a single point in the book where you will not laugh. The story of the book mainly rotates around a widow, whose yoga pants are missing and there is no way that she can find it. The book is one of the Indian bestsellers and it is also a bestseller in America due to the cultural touch of America, which is there in the book. It is said that this one of the best works of Diksha Basu in many years. It is time for you to get the book and give it a read. If you have finished this very book, you can sell the book online, by just producing your ISBN no. of the book. There are plenty of buyers online, who want to read some of these masterpieces in a relatively less price. So, read books and let people read by selling the online.